An authentic Mystica V11 CBD Oil/e-juice vaporizer. 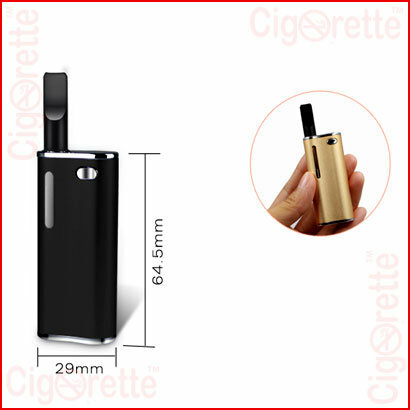 It is very portable and has an absolute tiny size. 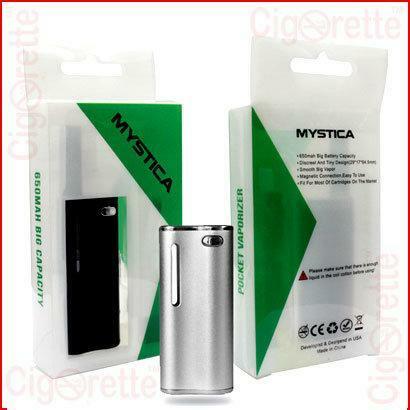 Mystica V11 features a 1.0ml top filling dual coil CE3 tank of 1.6-ohm resistance and a 100% non-leaking design with a secure magnetic connection. 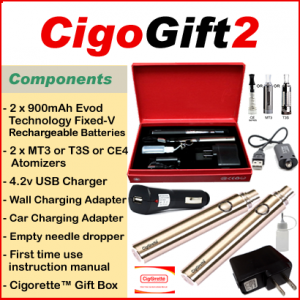 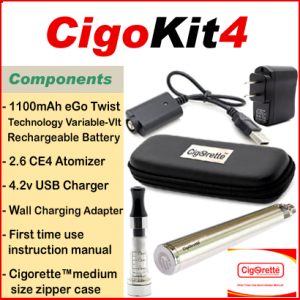 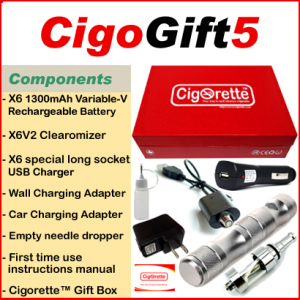 Also, it has a rechargeable 650mAh capacity fixed voltage battery. 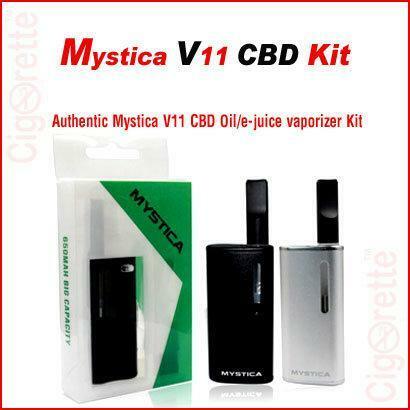 An authentic Mystica V11 CBD Oil/e-juice vaporizer. 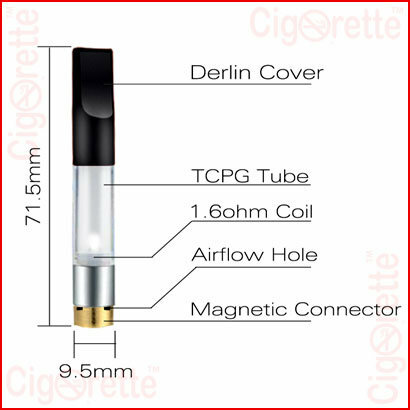 It is very portable and has a tiny size. 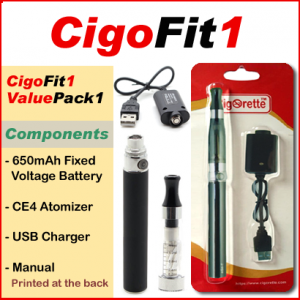 This vaporizer features a 1.0ml top filling dual coil CE3 tank of 1.6-ohm resistance. 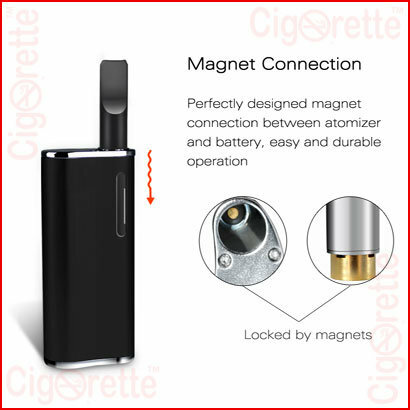 Moreover, it has a 100% non-leaking design with a secure magnetic connection. 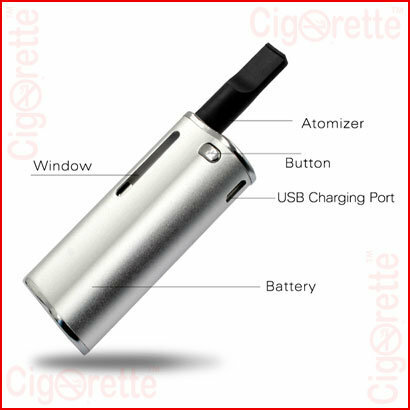 Also, the battery is built-in and rechargeable with a 650mAh capacity.